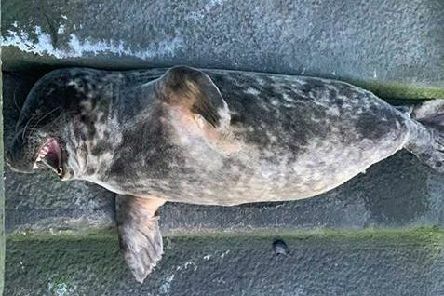 Seals have been spotted coming ashore at Sunderland and Seaham to bask in the warm sunshine over the Easter weekend. 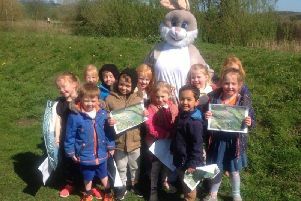 More than 200 children got fit and had fun at a university's Easter holiday camps. 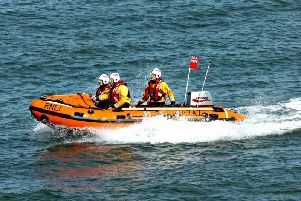 A Sunderland lifeboat was called to rescue a dinghy which had run aground this morning. 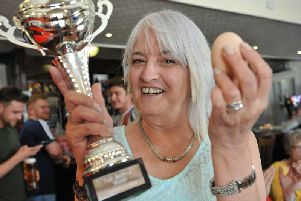 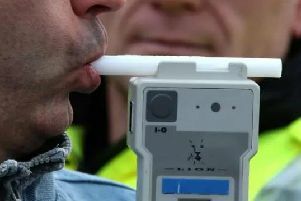 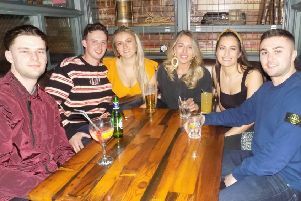 Pub-goers egged on the contestants in an annual jarping competition. 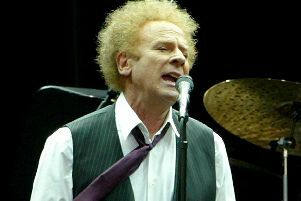 After trying to squeeze a week's worth of activities into a bank holiday weekend, it was something of a relief to slide into the seat at The Sage Gateshead for something altogether more relaxing - a night in the company of music legend Art Garfunkel. 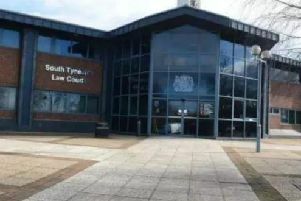 Sunderland Under-18s gave a great display before unluckily conceding defeat in the last minute away to Manchester City on Saturday. 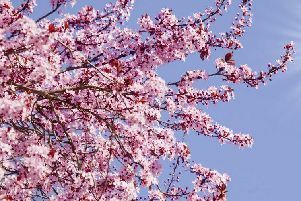 The Met Office says the nation is well on the way to having record-breaking Easter Sunday temperatures. 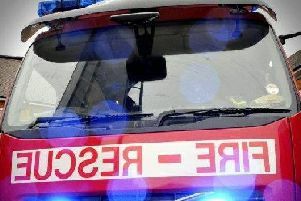 An underground electrical explosion caused 15ft flames to shoot up into the air on Newcastle's Quayside. 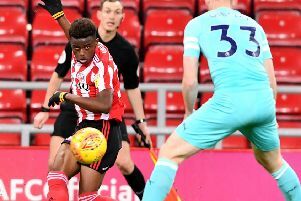 Josh Maja scores his first goal since leaving Sunderland for Bordeaux on Saturday night. 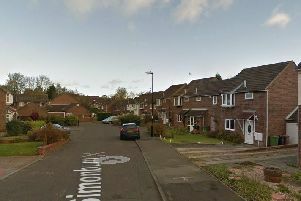 A woman was left with burns to her arm after trying to put out a fire in her garden. 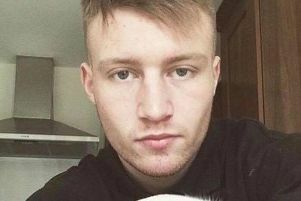 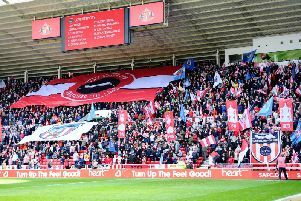 Sunderland supporter groups have gone to great lengths in recent months to bolster the atmosphere and matchday experience inside the Stadium of Light - and it is reaping rewards. 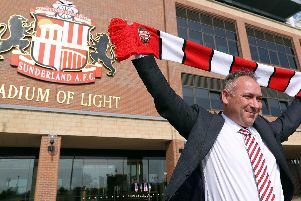 Stewart Donald is reported to have rejected a £70million takeover bid from a mystery Malaysian bidder. 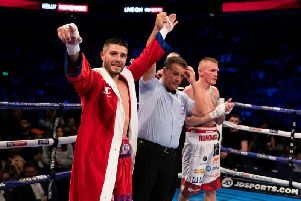 Josh Kelly defended his WBA International title with a unanimous points victory previously unbeaten Pole Przemyslaw Runowski - dedicating the victory in front of a packed O2 Arena to Sunderland stab victim Connor Brown.